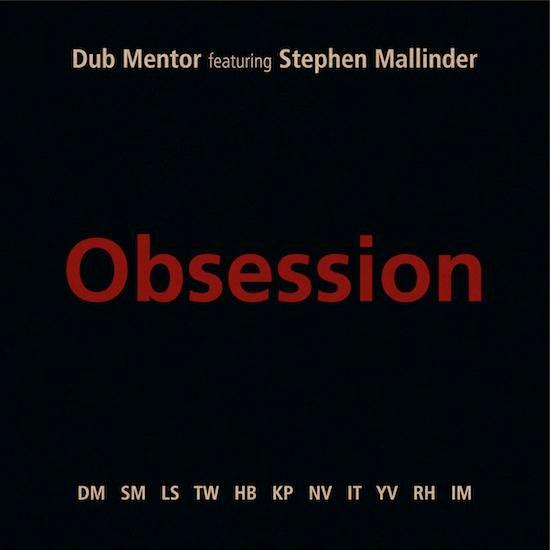 In between his duties with three-headed all-star industrial project Wrangler, ex-Cabaret Voltaire frontman Stephen Mallinder has found time to guest on Dub Mentor’s new EP, which features a fever-dream reimagining of CV classic ‘Obsession’, and it can be heard here. Meanwhile, Wrangler’s much anticipated debut LA Sparks will be released 5 May. 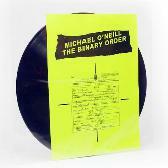 Watch this space for a full feature on the band.